3. 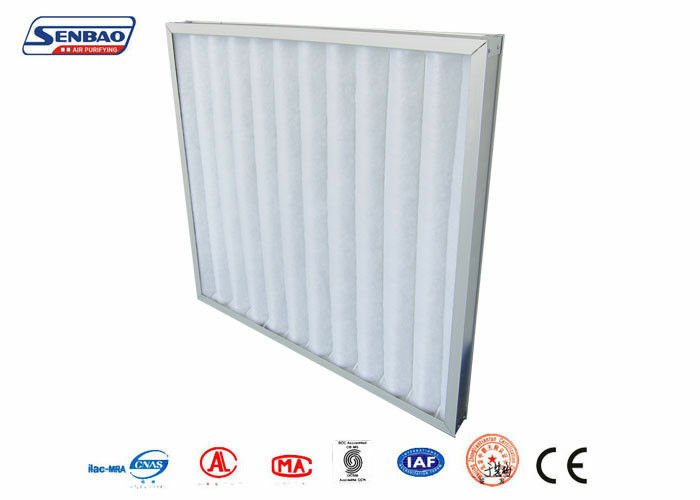 Used in the industry workshops, which require general air cleanliness and in coarse dust system of air condition in general buildings. also have been exported to Southeast Asia, Middle East and other regions.